Any additional phone number resets you purchase are used for resetting your first phone number. You cannot add phone numbers to your other Sudo identities. 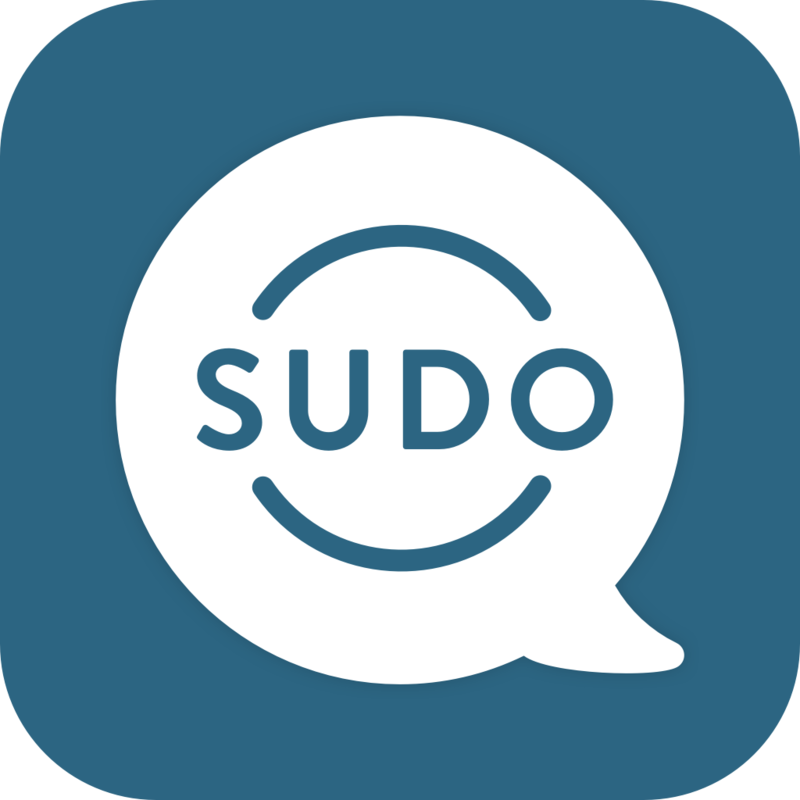 Please upgrade to the next level(s) to add a phone number to each Sudo identity on your account. -When you subscribe to SudoGo, you have the option of purchasing a monthly or annual plan. Please note: If your subscription is cancelled, expires, or is unable to be renewed due to insufficient funds, you will be placed on the SudoFree plan, which you can learn more about here.